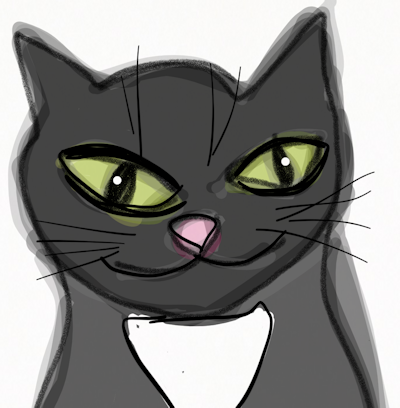 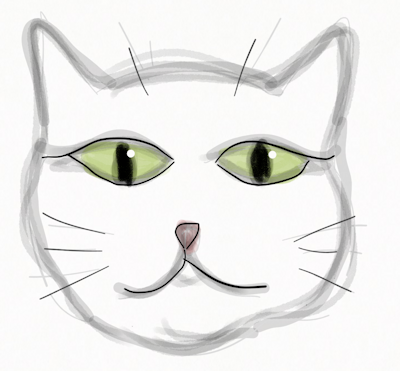 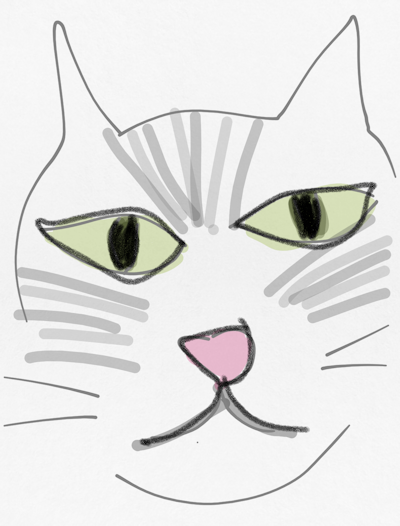 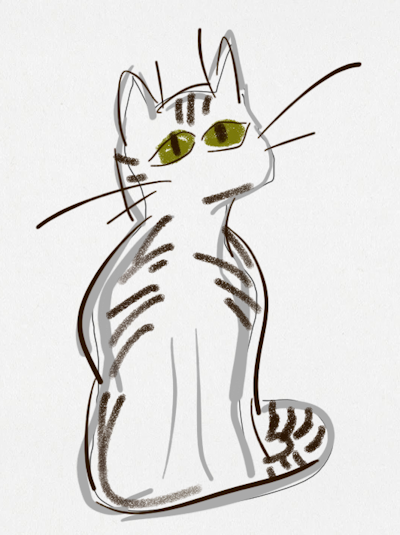 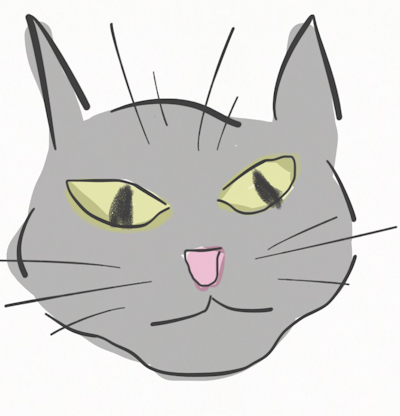 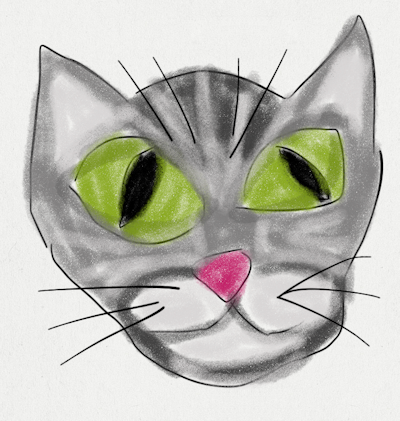 Here we feature some of the drawings our human has done of cats. 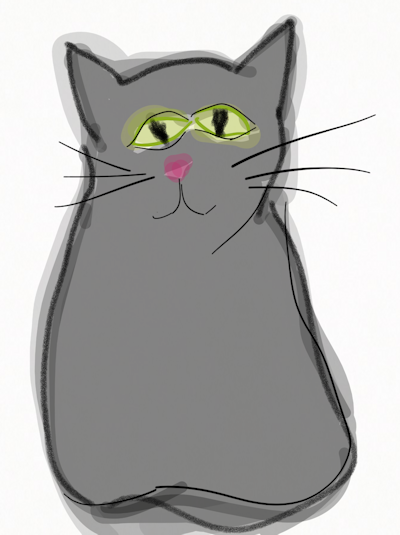 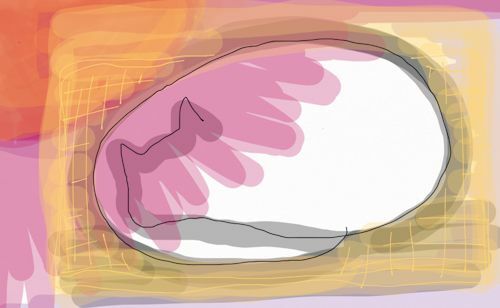 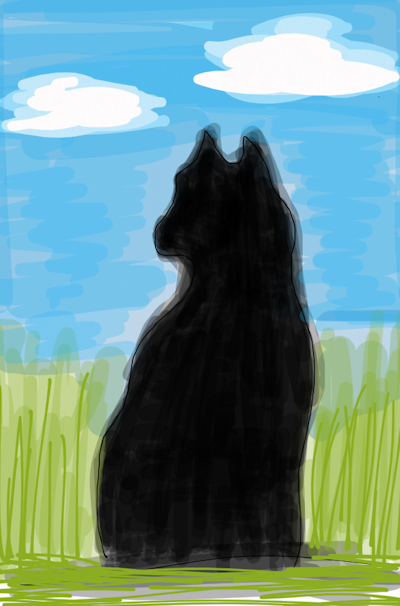 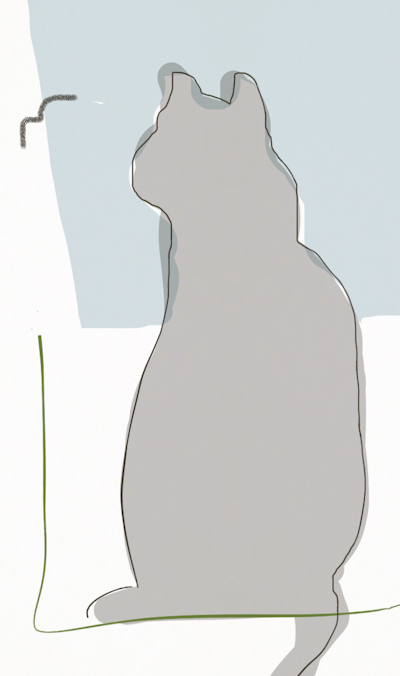 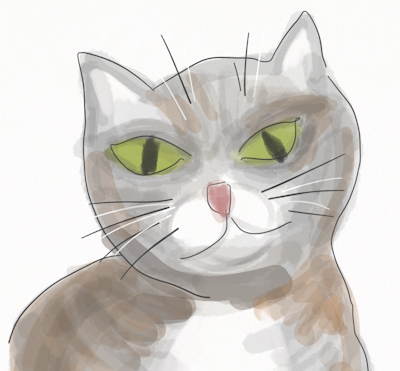 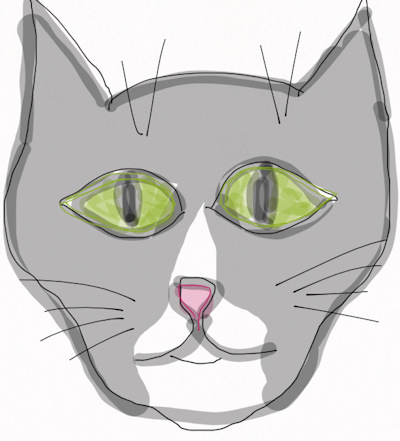 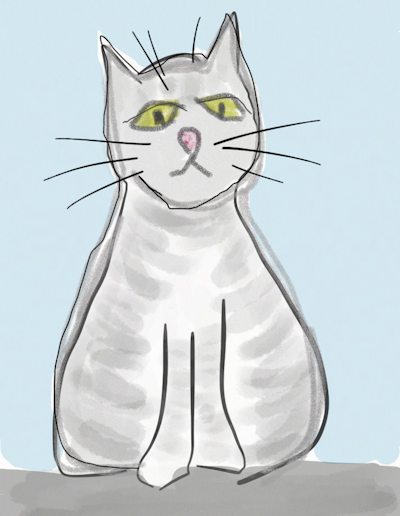 Cats are, of course, an excellent subject for art, and our human needs more drawing practice, so we've let her put some of her drawings online in our website. 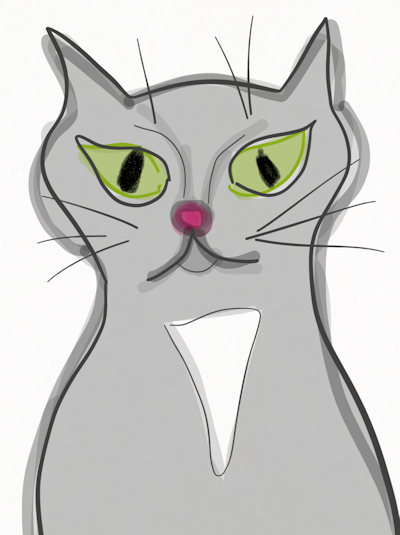 The FlickDotBuzz.com website is presented in a low wattage, environmentally friendly viewing format.